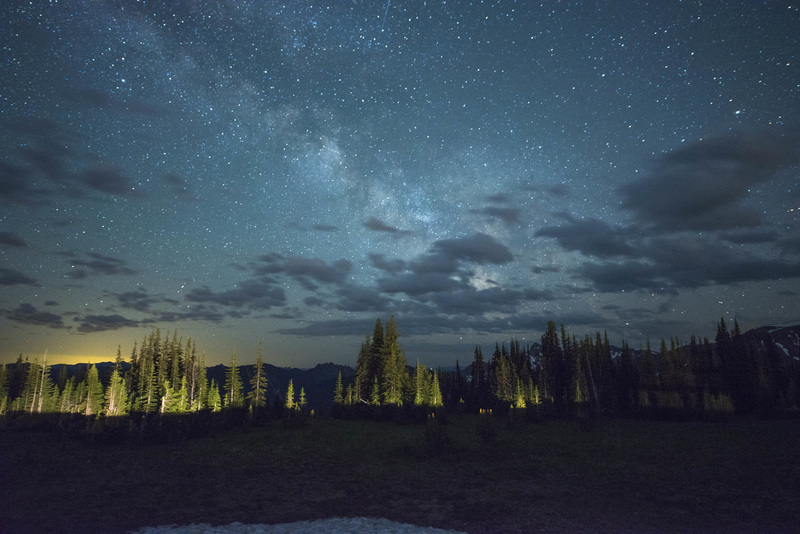 Terry Mendelson will explain how to capture and process night images with stunning results! As a photographer, lighting is the most important part of your equation. Wether you shoot with natural light or flash, you must always consider the best possible use of the light you have. With speedlights and some practice, you are able to exercise complete control over the outcome of your image, from using a bit of fill-flash to complete flash lighting using multiple strobes. Our resident expert Bill Debley will show you creative ways to use the off camera flash! 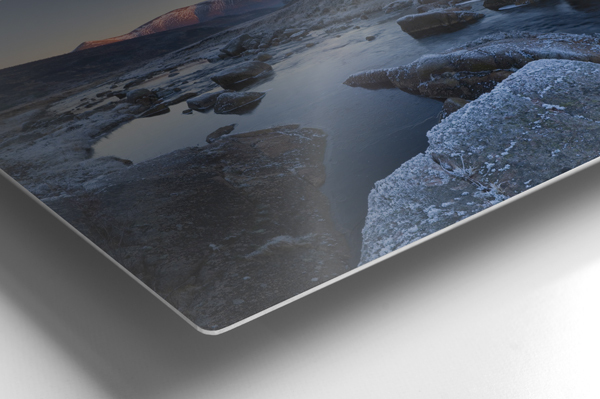 Want to experience your images in High-Def like quality? Try Metal prints from Image Wizards! Norm Speiler will have prints for you to see.